You organize events, of course there is a lot involved. One of the to-do points that you arrange are the entrance tickets to your event. You can choose to outsource this and have the invitations / entrance tickets printed in advance. Another option is to purchase an event card printer yourself. 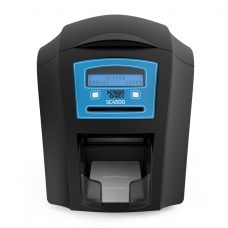 There are card printers specifically designed for events. 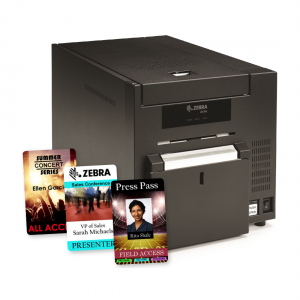 Card Supply Nederland offers the SwiftColor SCC4000D and the Zebra ZC10L as an option for printing your event card. 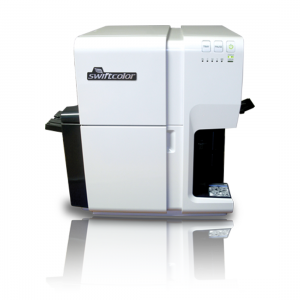 The Zebra and SwiftColor card printers print directly on extra large plastic cards especially suitable for events such as concerts or festivals. Save money by only printing what you need on demand. By just printing on demand you are not left with unusable remaining cards. When using your own printer it is not necessary to order pre-printed identity cards or badges in advance. Plastic badges function long after the event as a souvenir, opposed to only using a card for access during an event. 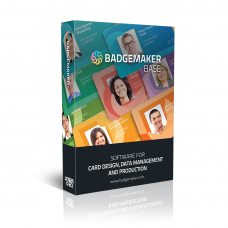 You create large personalized access badges with your own event card printer and a webcam on location. By personalizing the event card with a photo of the card holder, the card transforms into a memory with your branding and advertising. In addition you also create a more secure ID for your event. 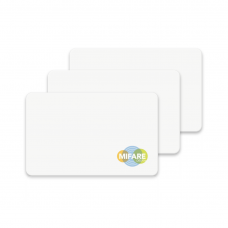 The extra space with large PVC cards provides more security with a clearer overview of the card. Also when designing a card design there is enough space for extra information, such as a QR code, advertising or sponsor logos. Ability to print and validate cards on demand gives you control over the entire production process of your event card. Having your own print supplies during an event is smart and easy. You can decide for yourself what the quality of your large PVC card should be, where and when you want to print this card, which can save a lot of time. If you have more questions about purchasing one of our card printers please contact us.